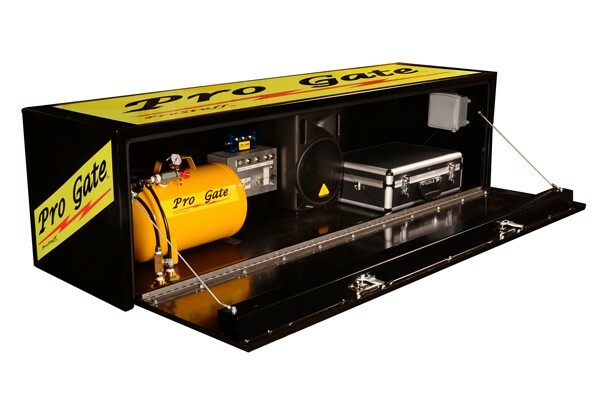 Whether cold or sleet or hurricane rains, the Pro Gate Control Center Equipment Vault will protect your most-precious starter stuff from the weather. This burly box features light-and-strong aluminum construction, and all-around seals to keep the bad stuff out. Entry latches are both keyed to secure the goods from bad guys.